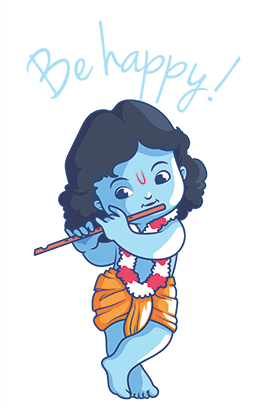 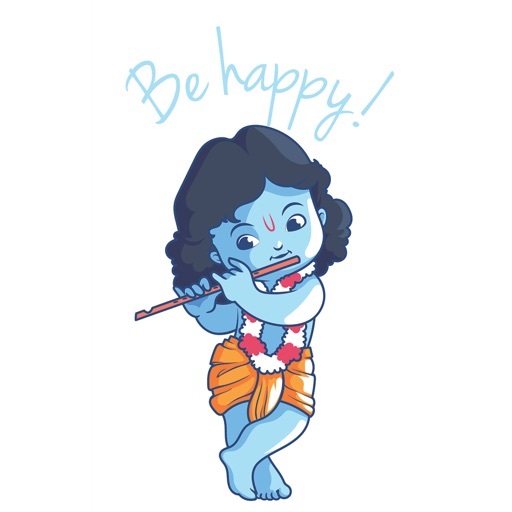 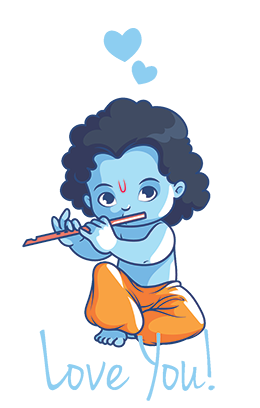 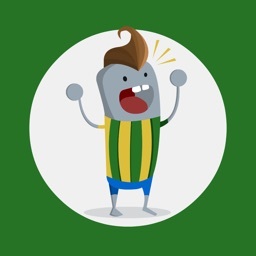 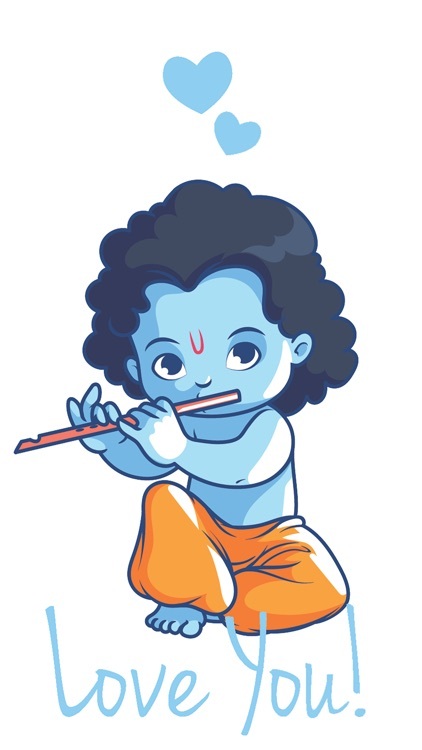 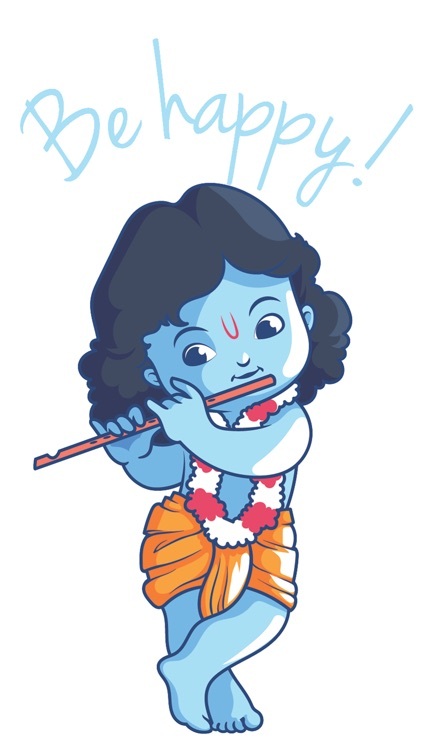 Krishna Stickers by iDevelopment LLC. 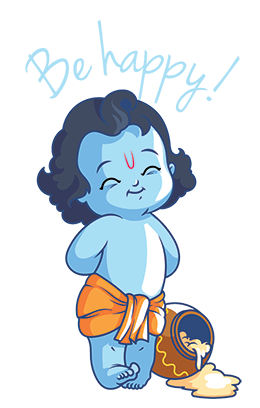 Krishna Stickers! 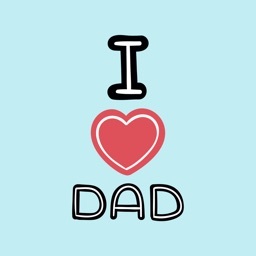 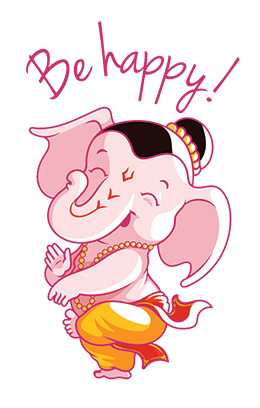 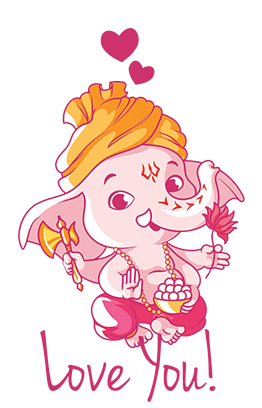 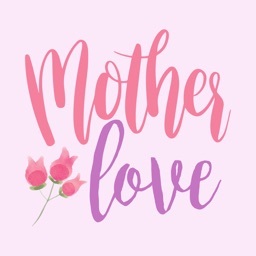 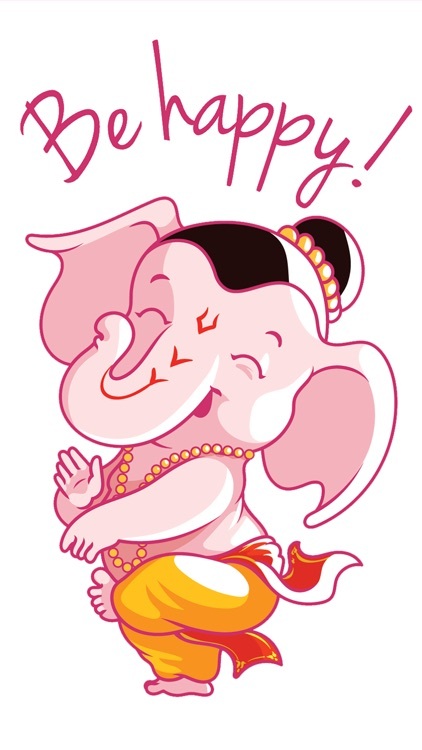 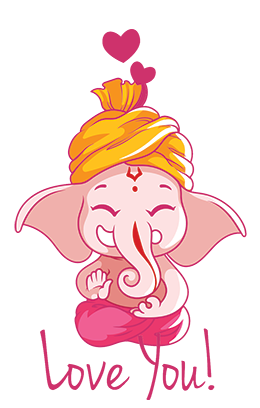 Show your love with Krishna & Ganesha stickers.